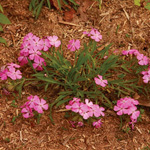 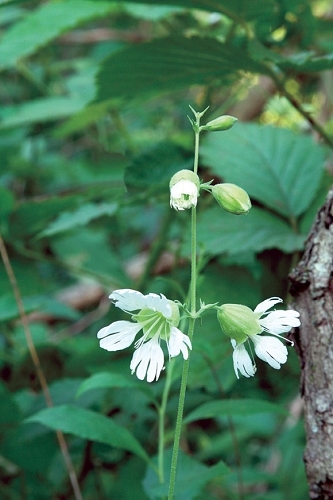 Light shade and infertile, yet loamy soil are key to making starry campion a happy camper. 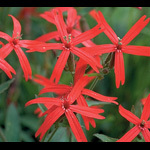 Seed: Seed needs 4 to 8 weeks cold moist stratification. 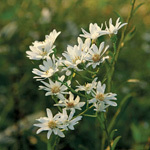 It is a smaller seed, so only cover seed lightly if at all.